Most White Plains residents brush their teeth (at least we hope so). However, there are many who brush improperly but don’t realize that their dental hygiene practices may be contributing to oral problems. They may pride themselves on their diligence, but frequency does not make up for incorrect methods. One of the most common errors – especially for young NYC dental patients – is fast, aggressive teeth cleaning with a hard bristle toothbrush. 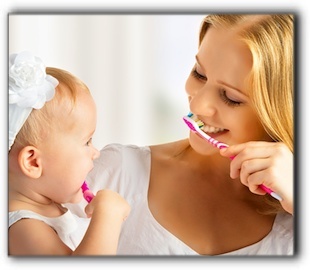 The friendly dental hygienists at The Dental Design Center in White Plains teach patients the proper way to brush teeth. With a slow, deliberate two minutes twice daily, you can take control of your dental hygiene, improve your oral health, and impair the risk of future problems. If you have already damaged your teeth or gums through aggressive or haphazard brushing, it’s vital to fix those problems and get back on track. 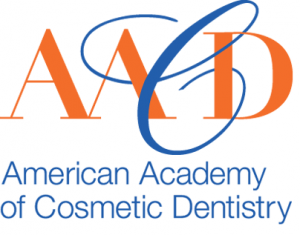 Call 914-683-5898 to schedule an appointment with cosmetic dentist Ira Handschuh of The Dental Design Center. 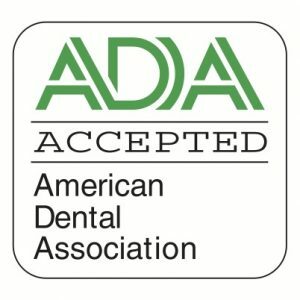 At The Dental Design Center, we provide individualized treatment for every patient’s dental issues and goals.